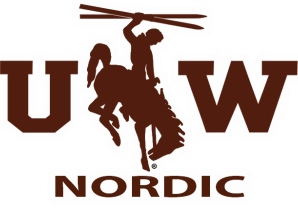 University of Wyoming Nordic Ski Team has had the opportunity to travel to multiple international competitions. We have been the United States Representatives for the World University Games (Universiade) in 2011 (Turkey), 2013 (Italy) and 2015 (Slovakia). UW Nordic has a strong commitment to international racing experience and creating a unique learning environment. For the 2015 Universiade we incorporated a full credit course into our international travel. This unique and exciting activity coupled with international race experience is powerful and exciting. 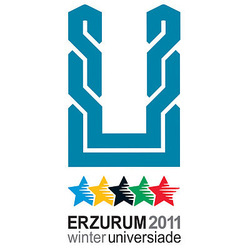 The XXV Winter Universiade, took place in Erzurum, Turkey between 27 January to 6 February. The 2013 Winter Universiade, the XXVI Winter Universiade, was a winter multi-sport event which took place in Trentino, Italy between 11 to 21 December 2013. The 2015 Winter Universiade, the XXVII Winter Universiade, was a multi sport winter event held in Granada, Spain and Štrbské Pleso, Slovakia.